From almost 300 entries, both photos and timelapses, spread across more than 40 countries, the nine winners of the 2017 Photo NightScape Awards, a competition supported by ESO, have now been chosen. Lars Lindberg Christensen, Head of ESO’s education and Public Outreach Department, was one of the jury members who selected the winners. The competition was created in 2014 by Franck Séguin and it is currently run by the non-profit organisation Chasseurs de Nuits. Prizes were awarded to the first and second places in three categories: Nightscape; In Town; and Timelapse. A junior prize was also awarded to a French national under 17. The first prize in the Nightscape category went to Marcio Cabral of Brazil for his spectacular nightscape of the Milky Way with subtly lit carnivorous plants in the foreground. His prize is a one-week trip to the Paranal Observatory in northern Chile, home of the Very Large Telescope (VLT). 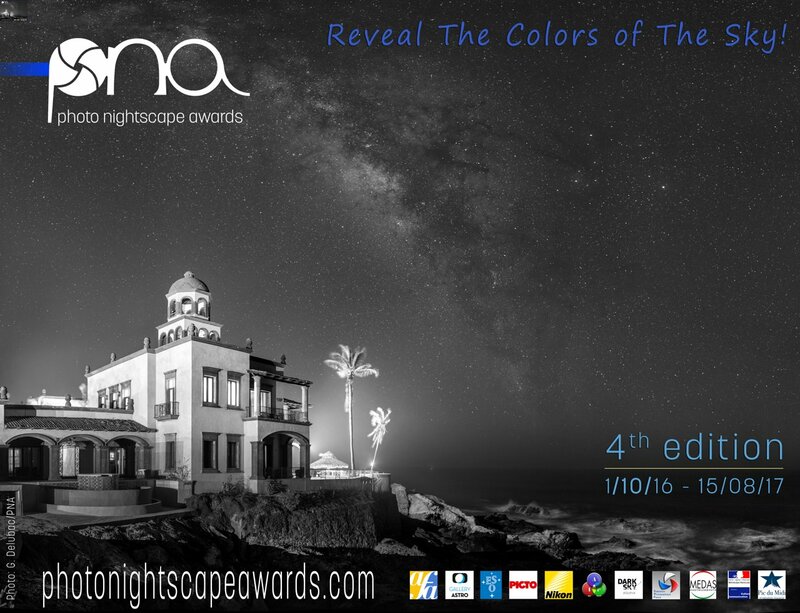 This prize is offered by ESO, which is a supporting partner of the Photo NightScape Awards. Second place in this category went to Gyorgy Soponyai of Hungary. Stefan Liebermann of Germany was awarded first place in the In Town category, with Dario Giannobile of Italy taking second place. Tatiana Kolgunova of Thailand won the first prize in the Timelapse category, Alex Cherney from Australia receiving the second prize. The winner in the Junior category was Rémi Boucher, aged 16, and the runner up was Alice Fock-Hang, aged 8. A special prize was also awarded this year, to Joséphine Brueder.